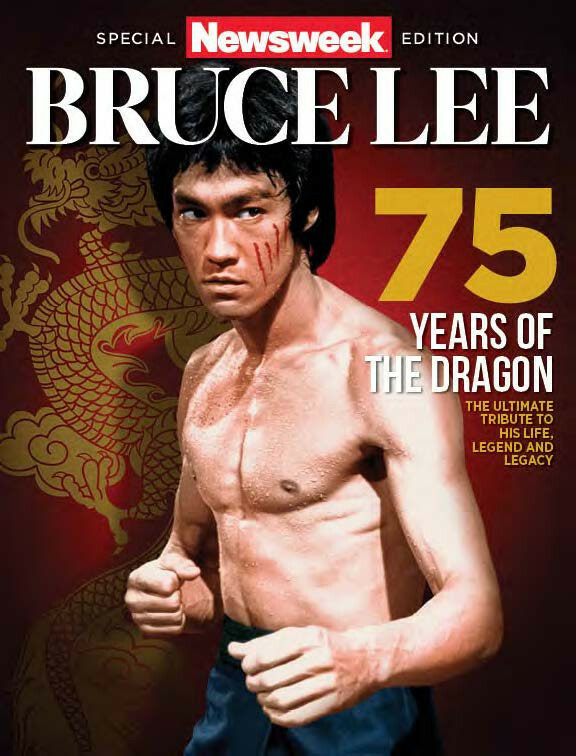 Olympia, WA – World renowned Seattle, WA resident Bruce Lee was recently the subject of a Special Edition of Newsweek magazine sold in stores across the country to commemorate his 75th birthday. He had also been the subject of two recent and highly acclaimed documentaries entitled ‘How Bruce Lee Changed the World’ and ‘I Am Bruce Lee’ that chronicle the transformational influence he made as the world’s most famous martial artist. Lee had a special love for the Pacific Northwest. Seattle has been his resting place since his tragic death in 1973. Ironically, Washington State targeted martial arts schools for a controversial retail sales tax in 2015 that was passed without notifying school owners. Similar educational businesses in the state are taxed at a service rather than retail rate. According to the Washington State Department of Revenue this new law defines all martial arts schools as an ‘Athletic or Fitness Facility’ whose primary purpose is providing ‘physical fitness activities’. Athletic or fitness facilities are most commonly health clubs and sports centers under the North American Industry Classification System and are in an entirely different classification code from martial arts and self-defense. Special exemptions were granted only for tai chi, chi gong and yoga studios as well as golf, horseback riding, swim, ski and other instructional lessons. Required to start January 1, 2016 the new tax on schools, up to 9.6% in the state, has already led to plummeting membership and a slowdown in new participants. Research revealed that the change of status was done to make auditing businesses simpler in the state. School owners mobilized in opposition and discovered that most legislators were as shocked as they were. Participants of all ages and parents who utilize martial arts schools to help their children develop self-confidence, discipline, focus, respect and deal with bullying and other issues were outraged and have joined over 7,500 other residents in a petition on change.org. In January 2016 a bill to fix the issue was passed in the Washington State House of Representatives with unanimous support of Republicans and Democrats by a vote of 96-0. Over 400 participants and family members showed up for the public hearing at the state capital in Olympia, WA. The bill is currently in the hands of the state Senate. A final deadline to pass the bill to fix the issue will expire in 4 days on 03/10/2016. Washington State has a part-time legislature and the next opportunity to correct the issue won’t be possible until the same time next year. Martial arts practitioners and school owners alike are praying that their message of fairness, equal treatment and the value of their services will be enough to motivate Senate leadership to pass the bill this year.